Before Power BI Desktop was launched in July 2015, the product was called Power BI Designer Preview. In my opinion, „Designer“ was the better choice because it makes it very clear that it is a development environment and not a tool to create reports and distribute them via email. On the other hand, „Desktop“ makes it clear that it is the counterpart to the cloud service and that makes sense, too. The logo has changed fundamentally. What was originally the Excel green is now a bright yellow and the big B (I have no idea what this stands for) has been replaced by the familiar design. This made it clear that it was no longer just the outsourced Power BI tools from Excel, but that something of its own would be created. The views have moved from bottom left to top left and have turned into small icons. 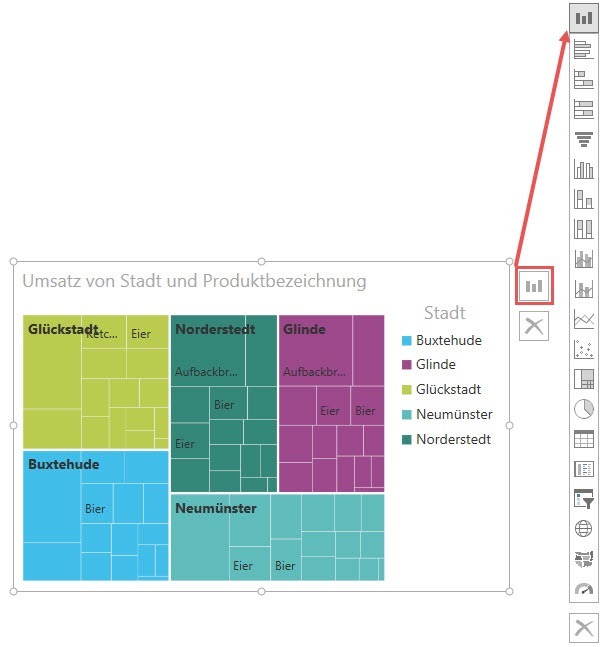 Since there was no access to the data model in the Power BI Designer Preview, the icons for the data view and relationship view are missing here. This feature was added in April 2015. 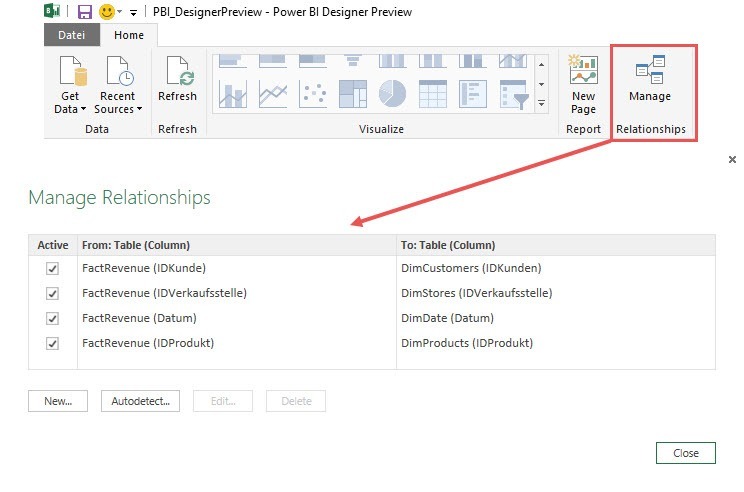 In the Designer Preview, Power Query was interpreted as a view, which later disappeared from the views in Power BI Desktop. 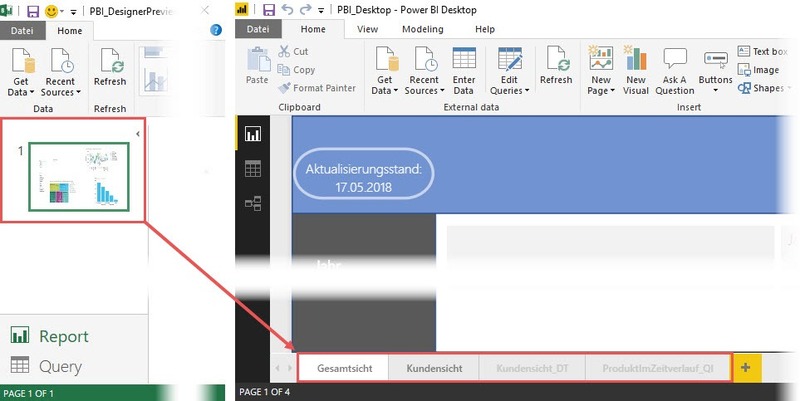 If you compare the ribbons of both programs, you will immediately notice that Power BI Designer Preview only had a Home Tab. In the course of time the tabs View, Modeling and Help have been added here. 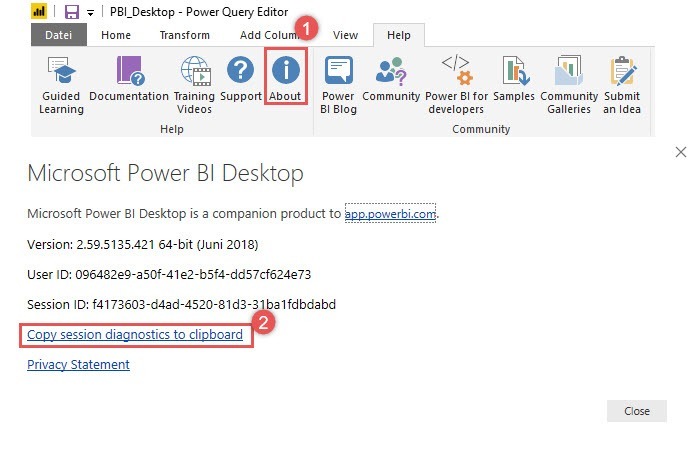 Within the home tab there were basic functions to connect data sources (1), refresh (2), create new report pages (3) and influence relationships between tables (4), which are still part of the ribbon in Power BI Desktop today. even train Q&Q, using the linguistic schema. 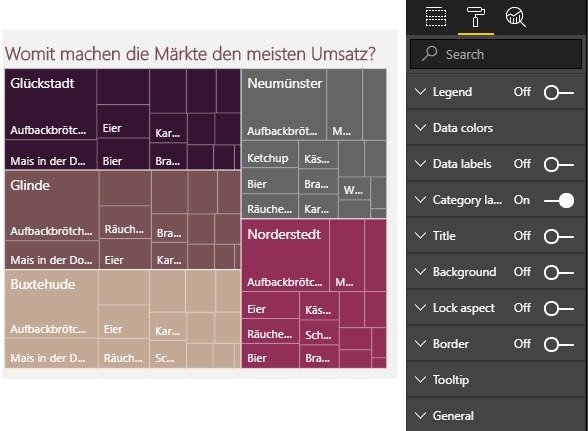 Pages could be selected in Power BI Designer Preview on the left side and they had a small preview. In today’s version they are at the bottom and are similar to sheets in Excel. Ability to change styles, themes, colours etc. 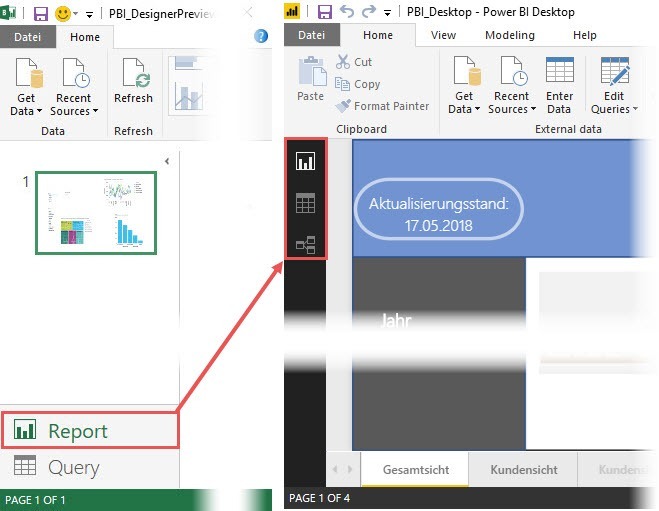 When I tried to recreate my report from Power BI Desktop true to the original in the Designer Preview, I only noticed how many features for formatting and adapting visuals have been added over time. Now we have extensive possibilities to influence the appearance of the individual visuals, e.g. we can now place legends and show or hide the colors of individual data series explicitly. As much as has been developed in recent years for Power Query: The development team was well aware of the basic functionalities, because when you look at the ribbon tabs, only a few fundamental changes can be seen. Close & apply: Today we have the possibility to close queries without apply. Previously, additional steps were applied automatically. Using the clip board: We can now input data from the clip board. Parameters: We can now create parameters that were previously not possible. Go to column: If you have to deal with wide tables, this functionality is great for accessing certain columns. Query dependencies: It is often important to know the interdependencies between queries. This feature makes life easier for a query developer. This tab exists only in Power BI Desktop. In my own experience, far too little attention is paid to this tab by users. It contains a lot of information and resources: From training videos and documentation to the possibility to place new ideas for Power BI Desktop directly with the user voice. I find that extremely useful. You can include in list Michal Chmelar from Slovakia.